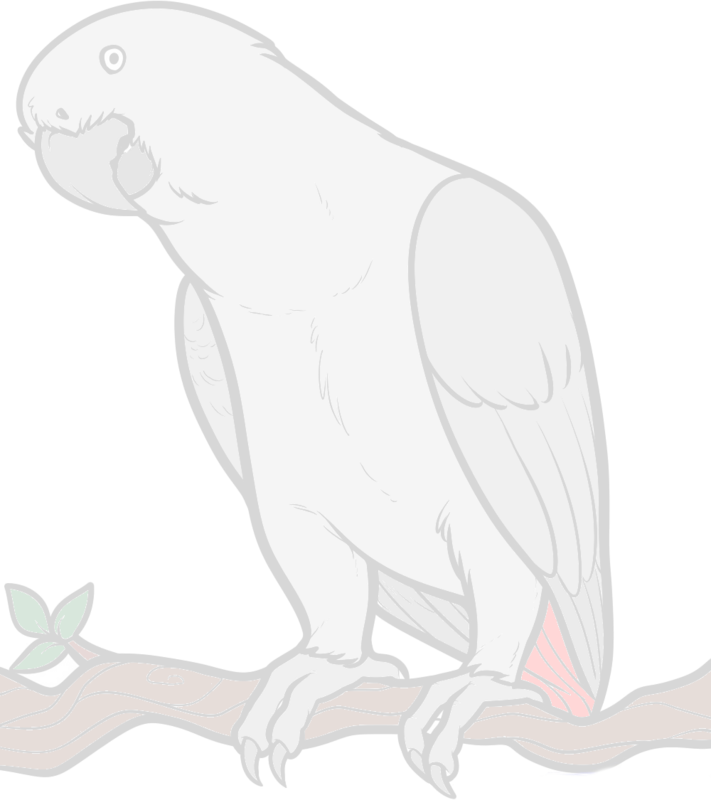 I've had our African Grey for 25 yrs. We made her a box about a year ago and suddenly after many years she is laying eggs!! We bought a pater shredder and was going to use that paper for her box. But it seems a little smaller in size than I anticipated. Is there any one that has seen any problems using small sized paper pieces? Thanks. Many Greys don't start laying eggs until they are in their twenties but providing a box and shredded paper will be encouraging nesting behaviour and a solitary female laying eggs can cause all sorts of problems so should be discouraged.